There have been books written about Hatton Garden, and there are historians who are experts in the matter of Hatton garden. The question is why do we love it so much and how did Hatton Garden become the place to buy tailor-made jewellery and diamonds? Apparently there are hidden underground workshops there, but that’s not why we are here. We are here to understand why it’s so great and perhaps know where is the best place to go buy your diamonds and jewelry. With almost 300 of the local businesses in Hatton Garden being in the jewellery industry, including FineCraft . An amazing amount of these companies represent the largest jewellery cluster in the UK. Hatton Garden is the place to buy jewellery that has been tailor-made with a long tradition of artisan skills. There is a sparkle and glow about the area and some selections of the best in both traditional and contemporary designs can be found here. 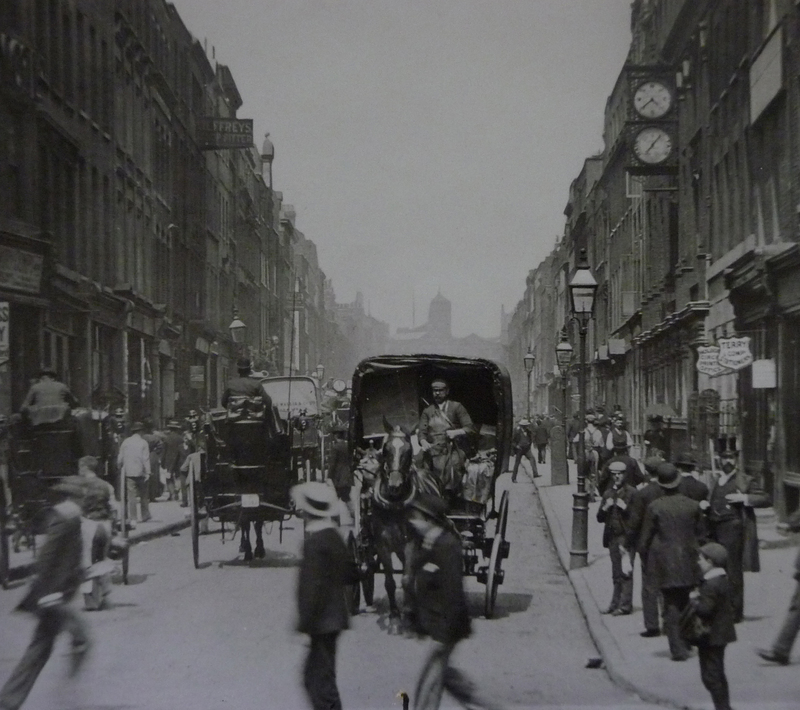 Charles Dickens often used it to set the scenes in many of his novels – Gray’s Inn from David Copperfield, Little Dorrit in Bleeding Heart Yard and Oliver Twist, is where the Magistrates Court was in Hatton Garden, and Fagin’s Den was on Saffron Hill. 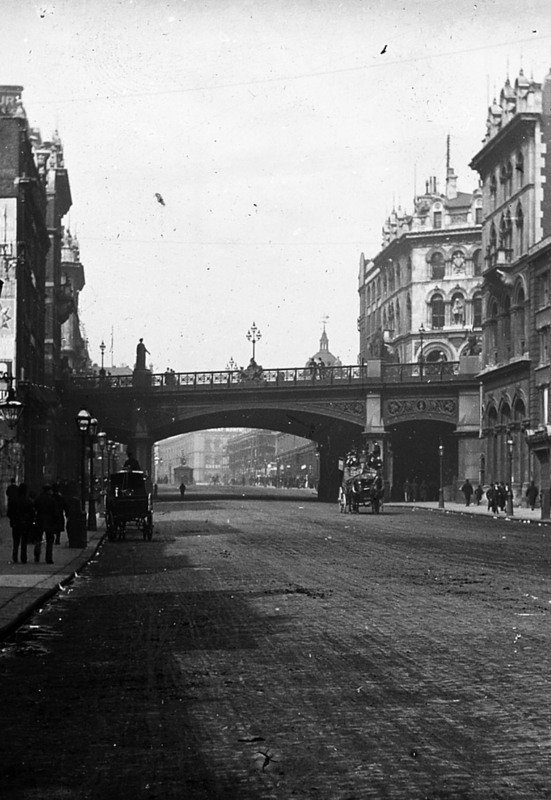 The historical background of the Hatton Garden area is part of England’s national heritage. The land was owned by the Bishop of Ely who had a palace, chapel and in the grounds in central London. so this haven isn’t going anywhere. Elizabeth I admired and promoted Christopher Hatton, a courtier. In 1576 Christopher Hatton, seeking somewhere to live, asked the Queen a favour, to give him a house with grounds in Ely Palace. The Bishop did not have a say in the matter and Elizabeth I granted Hatton a lease. Hatton was knighted in 1577 and he became Lord Chancellor in 1587. In the mid-seventeenth century, the once famous garden was used to create an estate of streets and houses. The name in fact has a lot to do with the prestige and openness of the area. It’s not an exclusive place but in fact a place that anyone can go to in order to buy the prefect piece. So, where can you go and be a piece of history? A place that will give you a tailor-made experience with tailor-made prices? Experts in their trade. they make bespoke jewellery and tailor make the price, design and all round service to your needs! you would be a fool not to visit the team here who ooze history and style. One of the diamond rings you can get at Finecraft Diamonds in Hatton Garden. A modest contender, that doesn’t hold back on design. These guys will give you that design you want. Perhaps a veteran, these guys have been around to tell the story! if you need pearls, go to these guys.